HAPPY NEW YEAR! 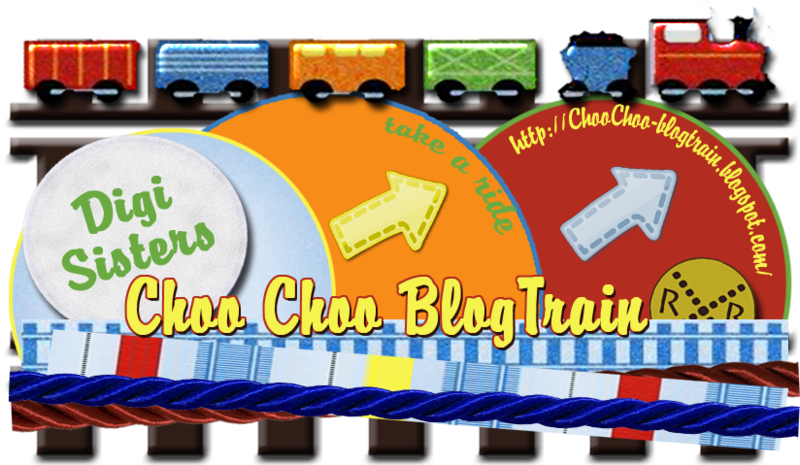 Blog Train Freebie Kit! Happy New Year! It's so good to be back! 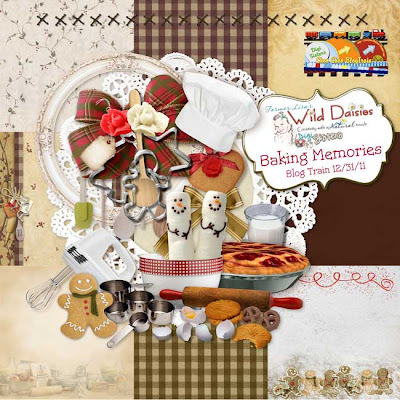 We have a little mini train this month for you - but it's got some great stops - our theme is Baking Memories, which is great for your Christmas cookie making ventures, or any baking experiences. Fun stuff! 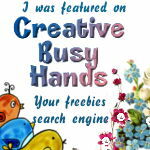 Here's a link to the kit I have for you ... be sure to check in at the other stops listed below. Have a GREAT DAY and a WONDERFUL NEW YEAR! I'll be back soon with some more goodies and a new kit!